CoinMetro is a unique financial exchange ecosystem. Sure, every company says so, but we really are. What makes us unique? Our own concepts developed in-house by the CoinMetro team. CoinMetro stands out for creating simple but handy and unique – we’re not tired of saying it – solutions. Today, we’ll take you on a tour of Tokenized Asset Management, Electronically Traded Crypto Funds, and ICO Express. 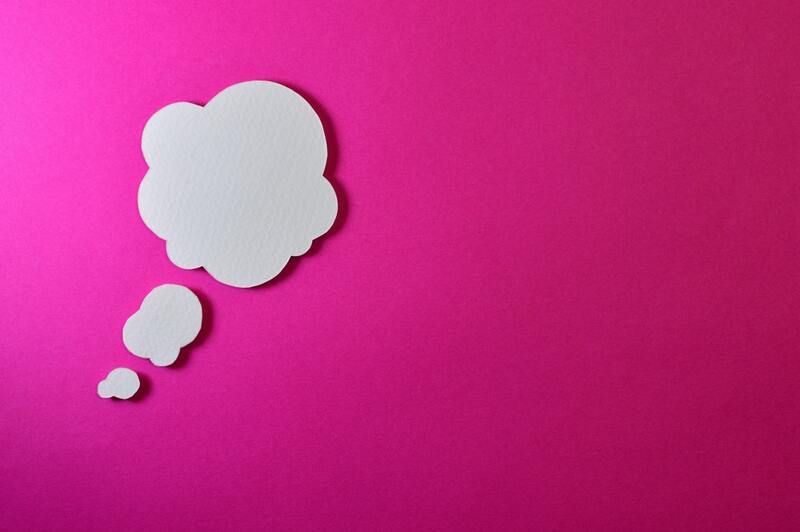 If you want to learn more – of course, you do – hop on! Tokenized Asset Management, or TAM, is a super-easy way to partner up with a professional trader. 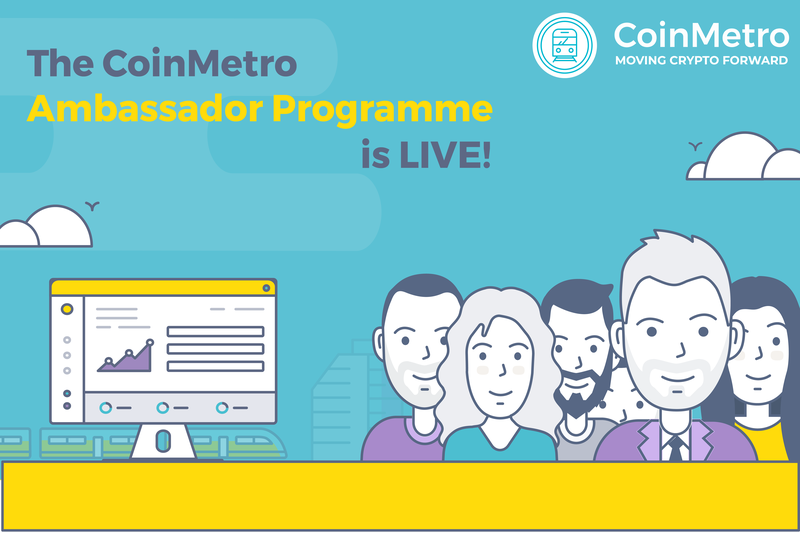 The idea is based on the highly successful managed account model designed and implemented by the members of the CoinMetro team at our strategic partner FXPIG with the aim of giving any crypto-enthusiast the opportunity to work with a professional trader to grow their account and potentially profit. It’s true that we all know that we should all do what we know best. If you have resources for investing, but lack knowledge or skills, TAM is a reliable and profitable solution. Here’s how it works! You choose how much you want to invest and the manager you want to work with from our pool of available managers. Your manager takes over the trading part in exchange for a reasonable commission based on their performance. You can stop any time, but why would you if working with a pro trader is a win-win for everyone? A result-driven manager is your most reliable partner. You harvest the potential rewards, and everybody is happy. Electronically Traded Crypto Funds (ETCFs) means that our team of professional investors hand-picks baskets of digital assets and groups them into an ETCF. With one click, you can diversify your portfolio into multiple tokens through an ETCF. ETCFs are designed to make it easy for users to diversify their portfolios, as well as to provide liquidity to new tokens that enter the CoinMetro marketplace, working in tandem with our ICO Express platform. In addition to being able to diversify into specific industries, like the Internet of Things (IoT), finance, or healthcare, users will also be able to invest in a fund based on its risk profile, or even the social media influencer scores of tokens grouped inside the fund. Let’s say, for example, you’re interested in blockchain applications in the rocket science space, but you don’t really have time to research every new project that comes out. CoinMetro’s team of pros goes through and picks out promising projects in a bunch of different categories, and groups them in to ETCF baskets using a variety of metrics. Through our proposed interface, users will be able to issue tokens and ICO contracts using input parameters. Tokens issued through CoinMetro will be liquid and immediately tradable on the CoinMetro exchange following the token sale. The ICO Express platform will also offer an automatic smart contract mechanism capable of creating smart contracts and deploying them on the Ethereum, NEO, and NEM blockchains. It is also proposed that the Token Express Platform will offer the option of including a client‟s token inside CoinMetro’s ETCF board when launched. If you want to ask additional questions, you’re most welcome to! Get in touch with our friendly customer support team directly or try the live chat feature on our website.